Luxuriously thick - fine wool with viscose for a grand finish in a range of neutral and pastel shades. Custom sizes are available to order . 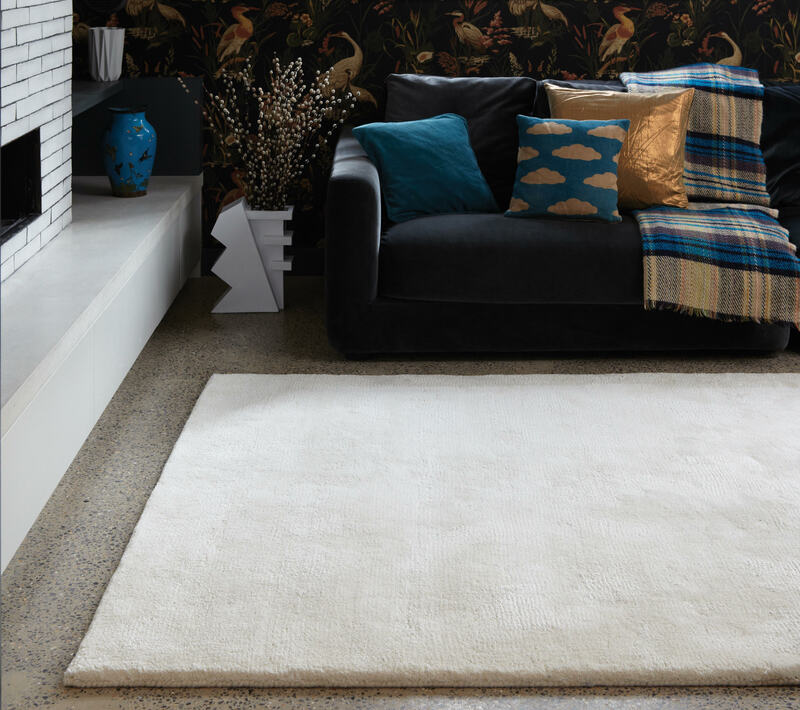 With a relaxed style, the soft microfibre and the shiny fine yarns combine brilliantly to create a versatile and casual rug collection. ​A relaxed comfortable feel of homespun elegance for the modern home. The trend towards informality suits the indulgent nature of this range. 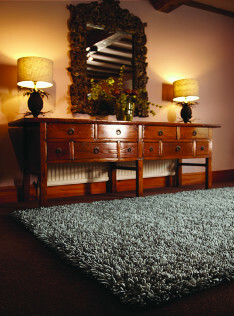 We settle for nothing but the finest New Zealand and European wools to create these beautiful rugs. Inspired country house style which adds a real sense of warmth to the home. Using a blend of the highest quality New Zealand and European wools to create beautiful long wool threads in calming colours. 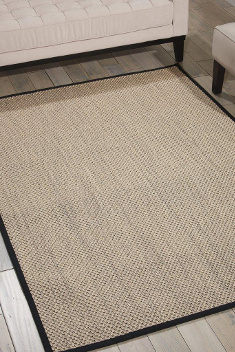 The Iron collection by Kelaty are a luxury 'flatweave' rug woven by hand with the finest 100% wool yarn. A combination of similarly coloured space dyed yarns are combined together to create these stylishly different rugs. Each rug also has the benefit of being fully reversible. The loop range is made from 100% felted wool which helps to reduce shedding. 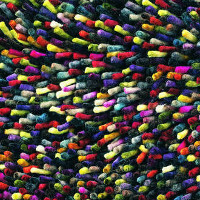 This rug has a unique woolen loop pile and comes in a variety of colours and sizes. 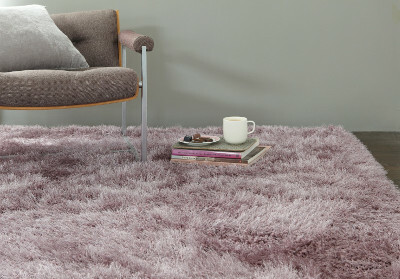 Plush is one of our leading shaggy rugs. 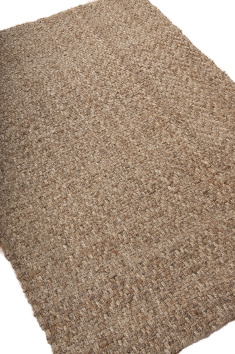 Made from 100% soft polyester pile, these rugs will not shed like other wool shaggys. The pile is thick and dense and will bring comfort, style and warmth to any interior. Crafted in Holland from heavyweight Pure New Wool. The yarn is felted so will not shed excessively. .Custom sizes @ £399/Sq.metre. 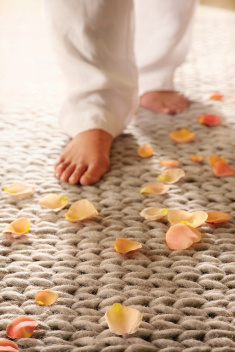 Create a peaceful relaxing atmosphere with our gorgeous Union rugs. Made from the highest quality New Zealand and European wools, the loop pile gives depth and softness to sink your feet into. In a range of warm neutral colours, Union adds a cozy feel and elegant statement to any room. A reflection of modern sophistication offering a cosmopolitan yet welcoming touch. The natural colour scheme allows the oversized texture of the rug to stand out. A lot of detailed handwork goes into this New Zealand wool blend rug, from the pressure-felting and hand-loom construction to the laser-cutting process. This creates a unique look with a plush texture underfoot.